Live the Brentwood lifestyle at its finest! 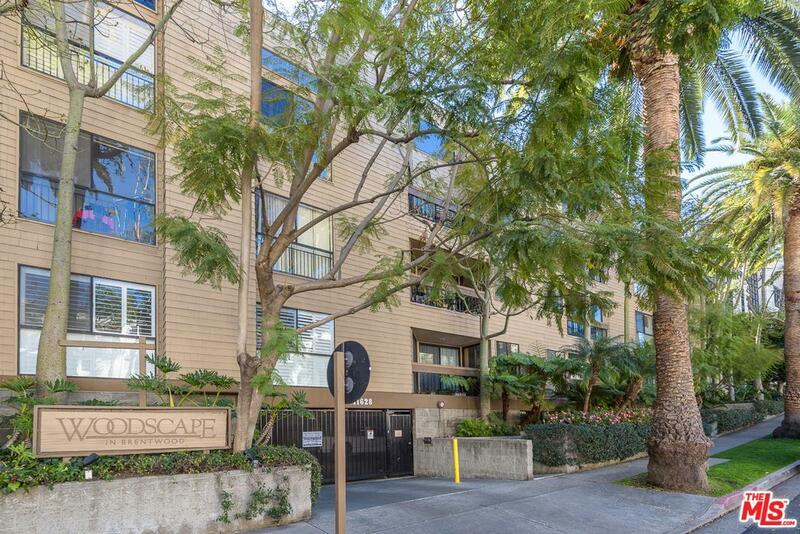 This fabulous condo is located in the heart of Brentwood. 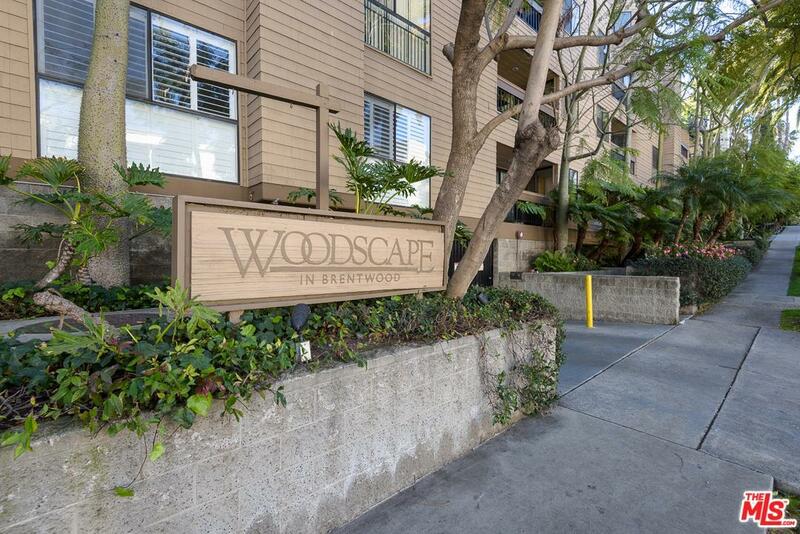 Surrounded by amazing restaurants and markets on the San Vicente strip which include, Whole Foods, the Brentwood Gardens and more. This spacious front unit at Woodscape looks out to the tranquil and luscious plants and trees making it a private retreat. A few of the many great features include high ceilings, an open floor plan, and generous room sizes. The building is complete with a pool, spa, exercise room, and a 2-car side by side parking spaces. Building HOA covers EQ insurance, water and trash. Don't miss your opportunity to own this gem! 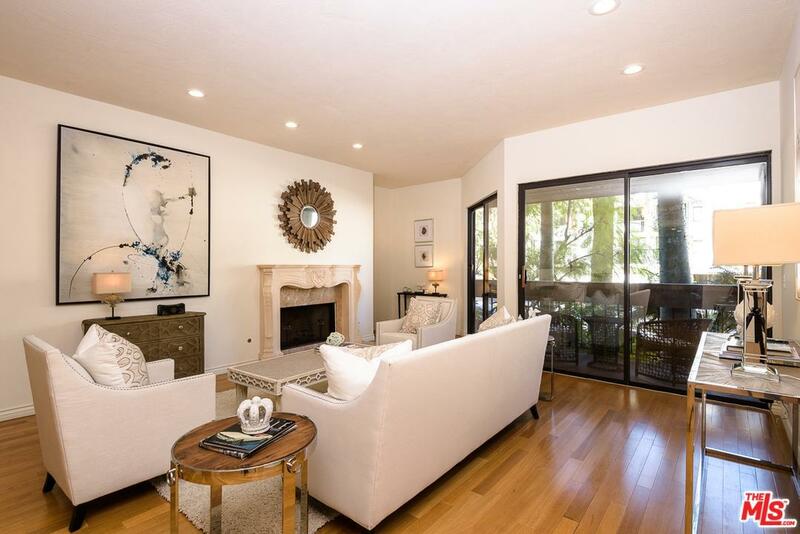 Sold by Holly Behnaz Haloossim BRE#01910100 of Keller Williams Beverly Hills. 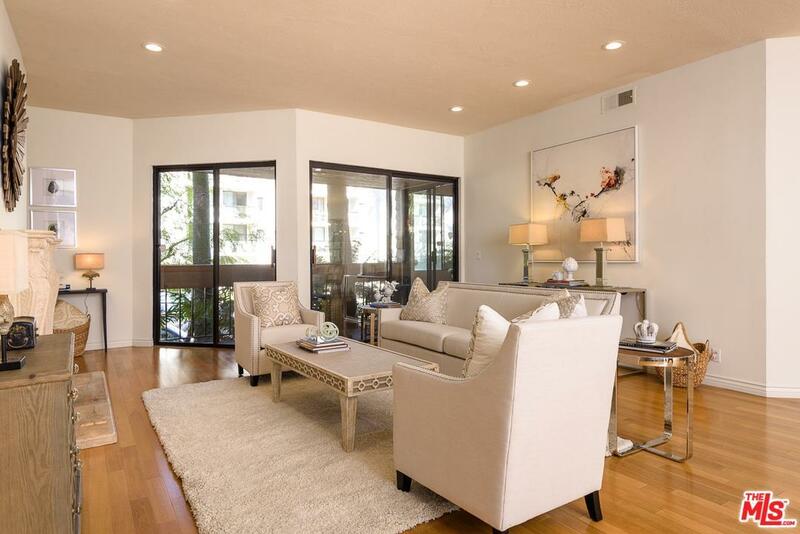 Listing provided courtesy of Jimmy Heckenberg DRE#01910100 of Rodeo Realty - Beverly Hills.